Icontrol Networks’ Piper wireless security cameras can now alert you when no one’s home and the system is unarmed. 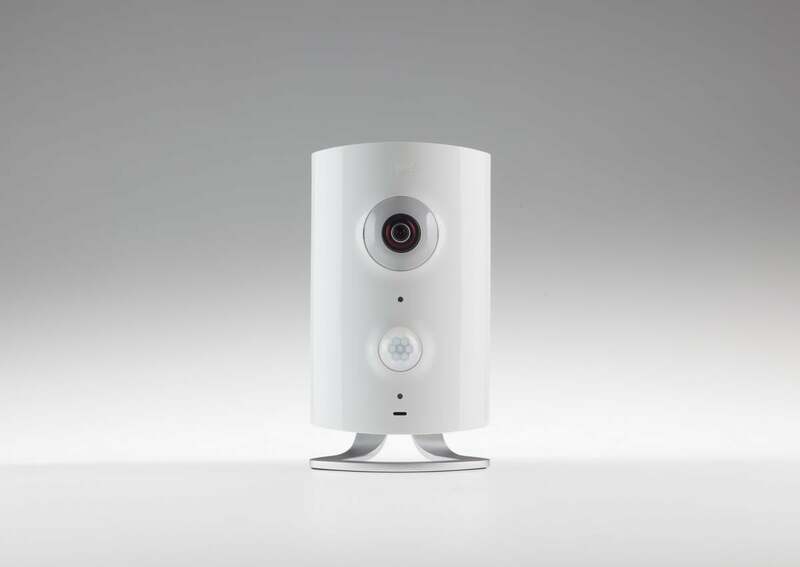 Icontrol’s Piper wireless home security system—a security camera with connected-home features that enable you to also control lighting and some other control systems via Z-Wave—has a new trick up its sleeve: It can now alert you when the last person in your family leaves the house, but forgets to arm the camera's security feature. You can then do that yourself via the Internet, using your mobile device. The feature, called Smart Arming, has been made possible by a partnership with Life360, a tracking service that bills itself as a “family locator” that enables people to privately share their locations with their loved ones. Life360 says its service is used by more than 50 million families. Users can set up a geofence around their home, office, or any other point of interest, and be notified as people in their “Circle” come and go. “With Smart Arming, Piper will notify users when their system is unarmed and no family members are detected in their home,” reads the press release announcing the integration. “Users then simply tap the notification on their mobile device to set Piper to ‘away’ automatically arming Piper without having to open any apps.” Needless to say you will need a Life360 account. You'll also be interested in reading our hands-on review of the Piper NV security camera. The app is free as long as you’re willing to put up with a few limitations, such as not being able to create more than two geofences. A $5-per-month premium option gives you the ability to create unlimited places, phone-theft protection to the tune of $100, up to 30 days’ worth of location data, and more. The location-tracking service can also interface with the Nest Learning Thermostat as well as a whole host of IFTTT-friendly smart-home devices besides the Piper DIY security cam. The Piper line includes two cameras: the $199 Piper Classic and $279 Piper nv. The former has a standard 2-megapixel sensor, while the latter packs a 3.4-megapixel shooter with night vision. Both models can record in 1080p, detect motion up to a distance of 30 feet, and watch over a large area with their 180-degree field of view. They also have built-in sensors for tracking temperature, humidity, ambient light and sound, plus a microphone for two-way communications. A 105-decibel siren should the daylights out of an intruder. Why this matters: Icontrol Networks' Piper home-security cameras do more than most, since they can also control Z-Wave devices, but the company has only certified a narrow list of third-party products that are available from its website. Perhaps this Life360 integration is a harbinger of change on this front.